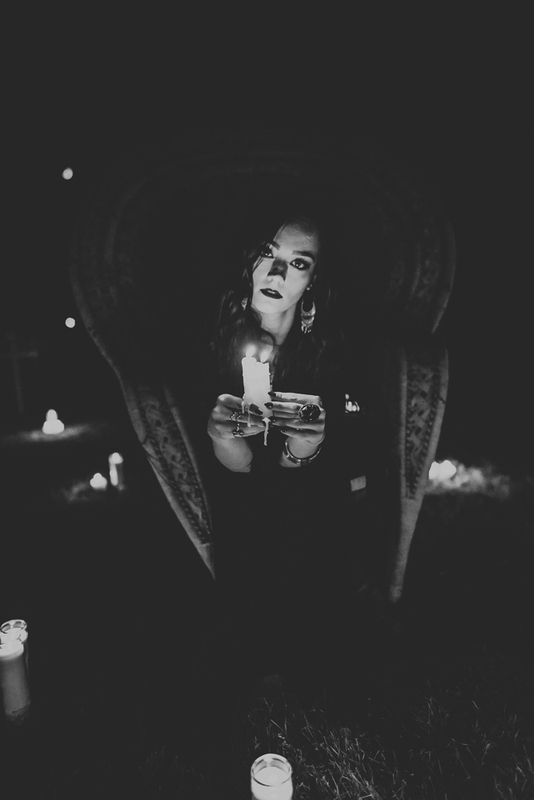 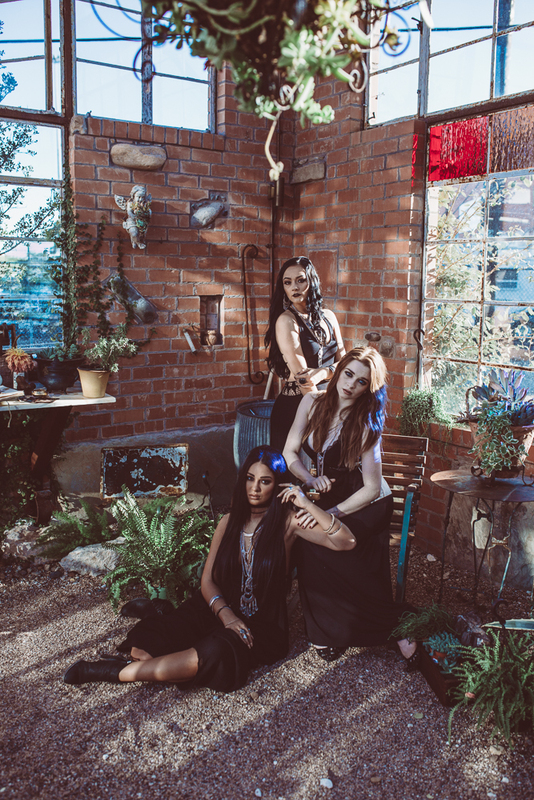 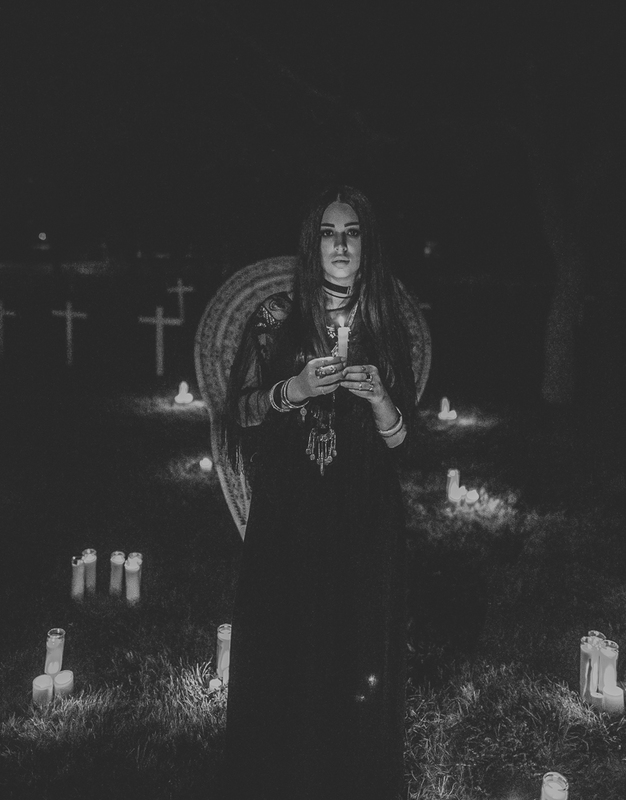 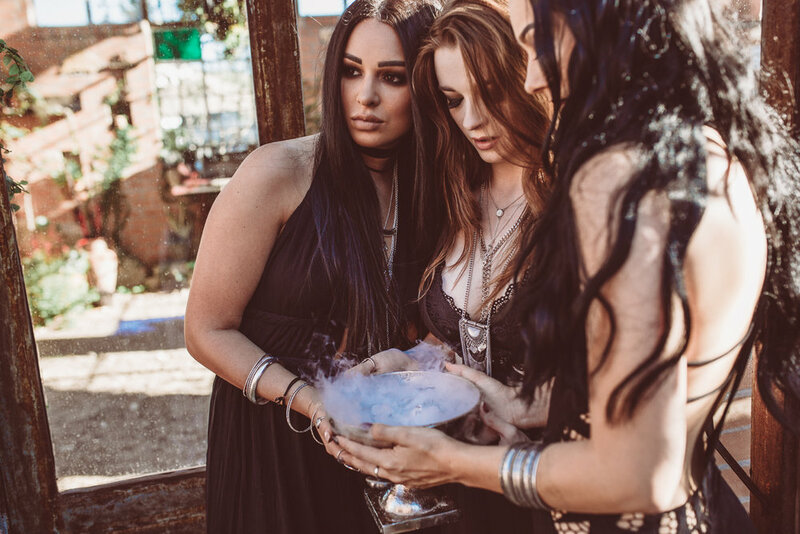 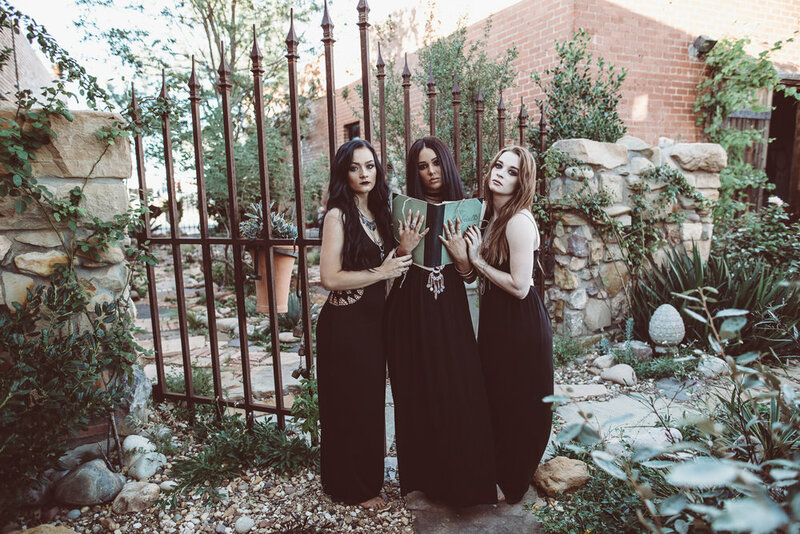 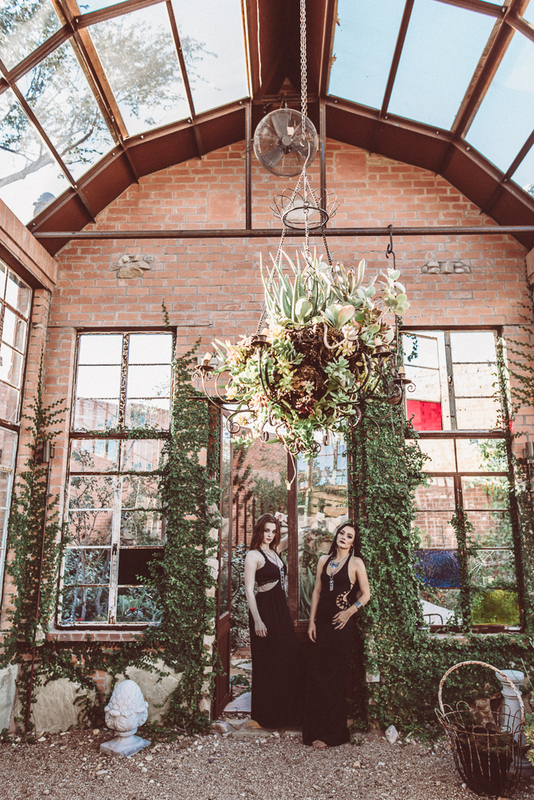 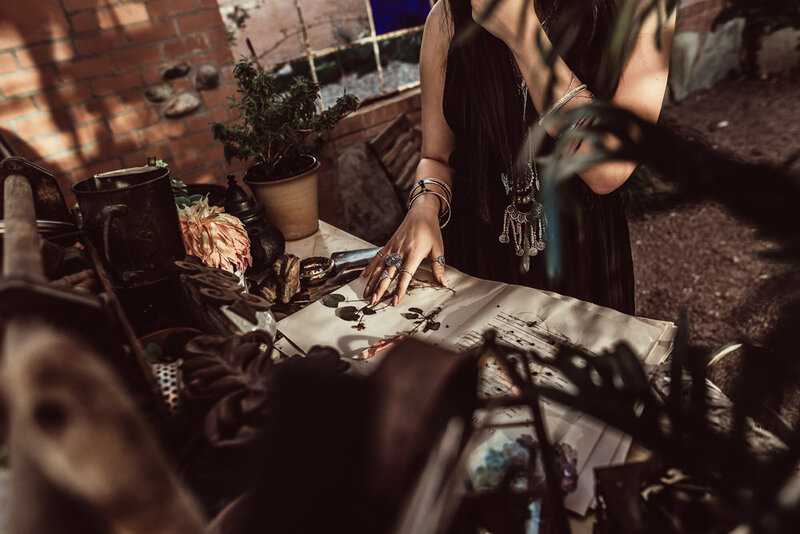 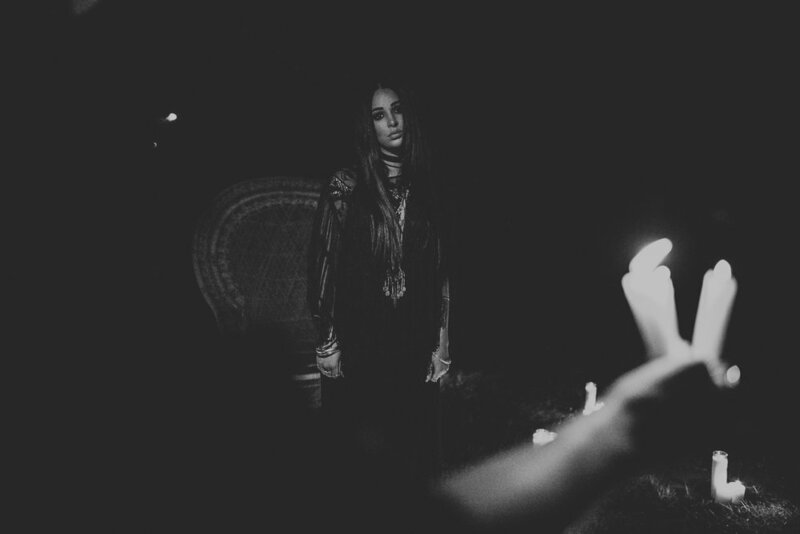 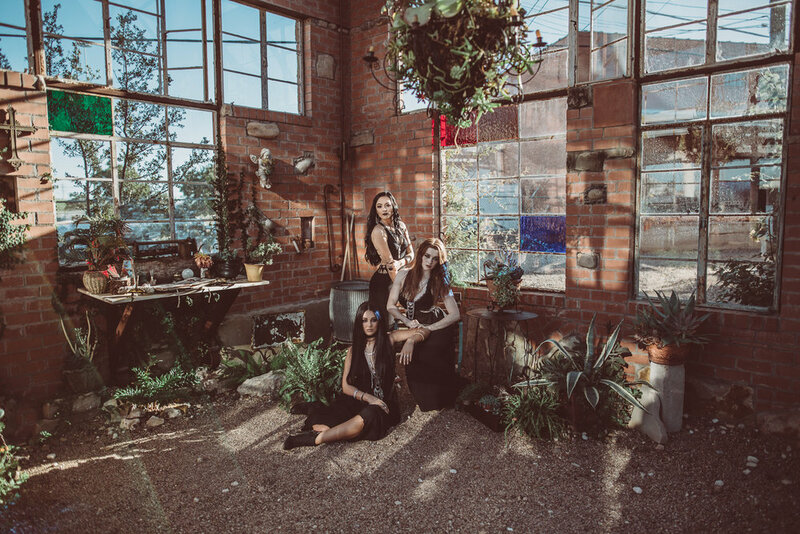 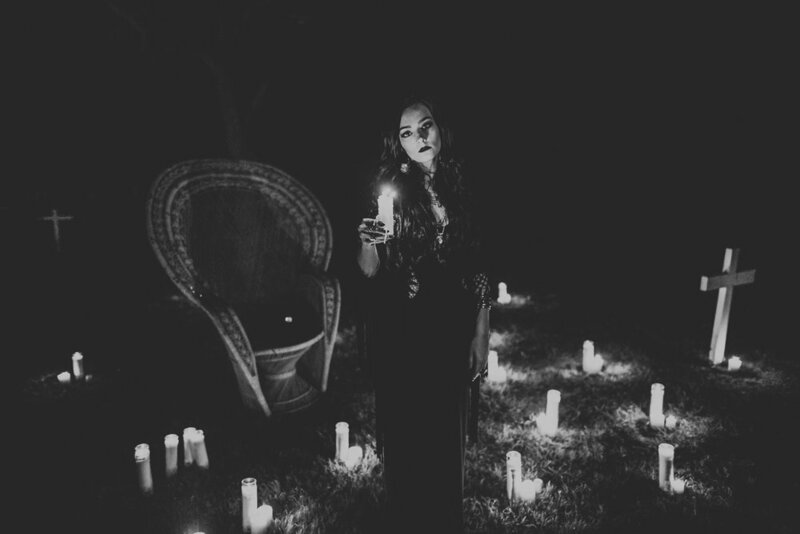 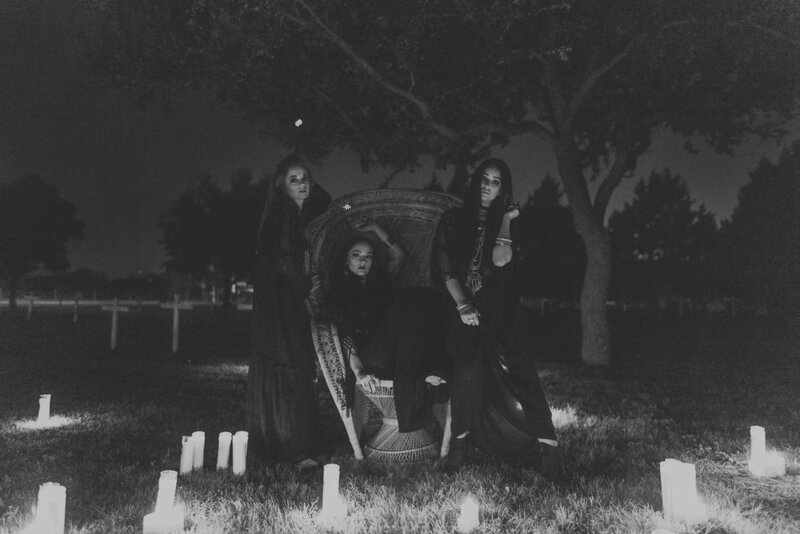 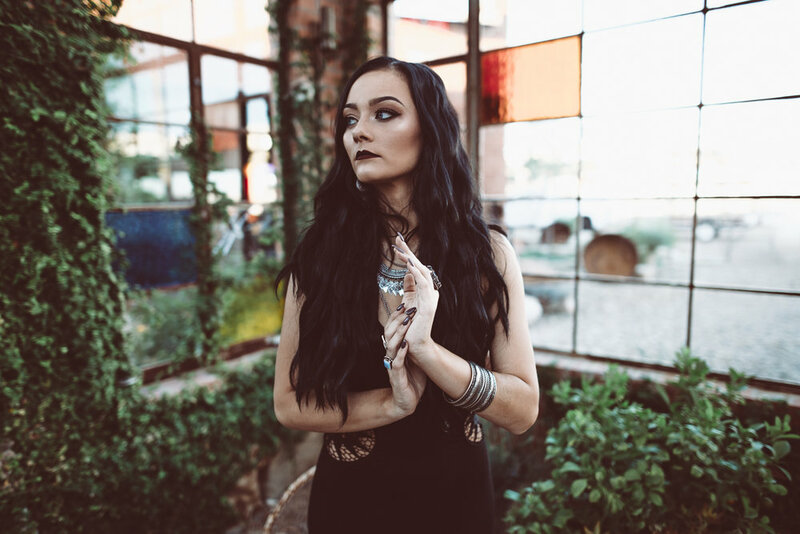 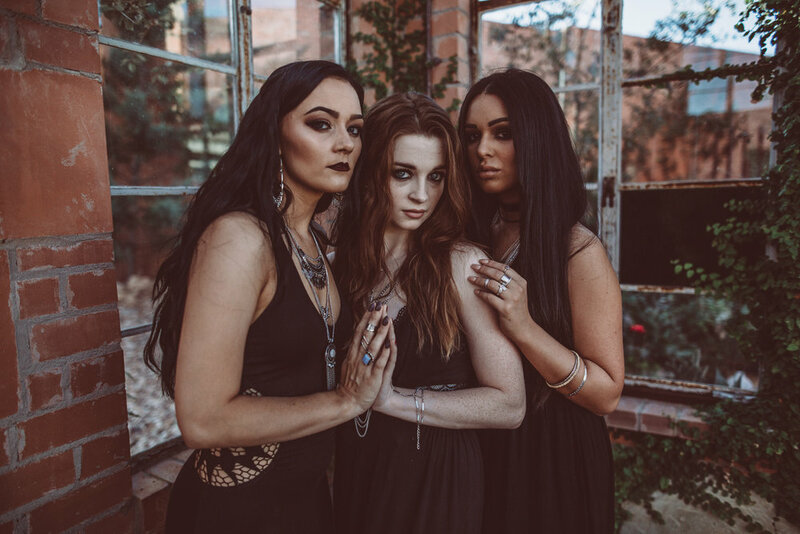 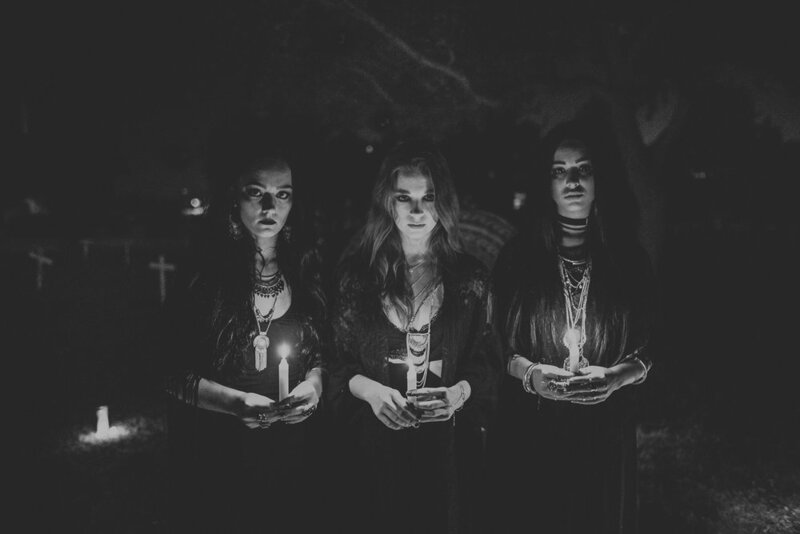 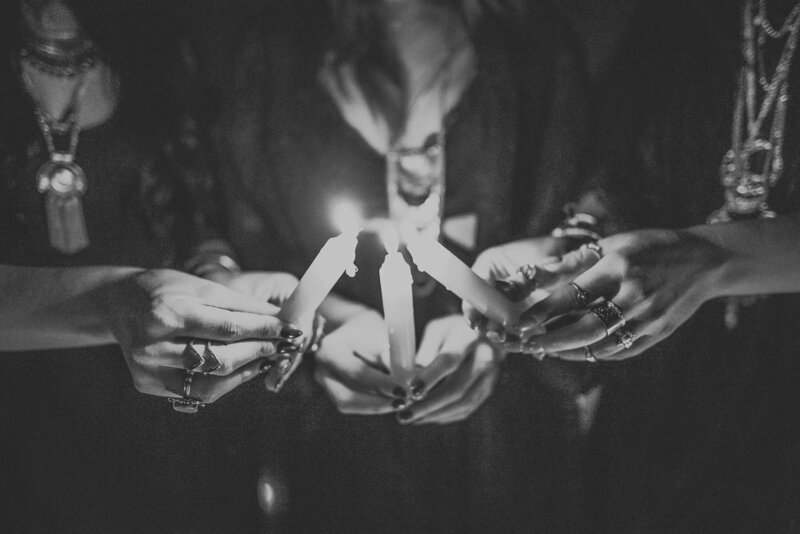 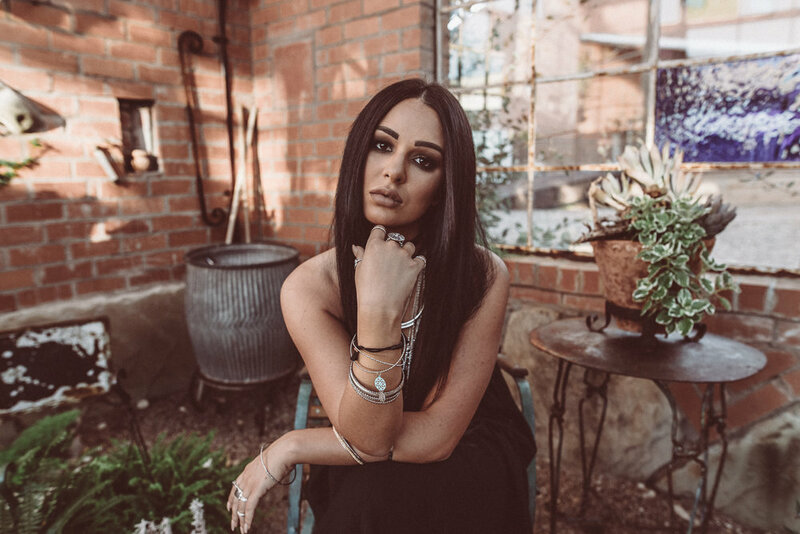 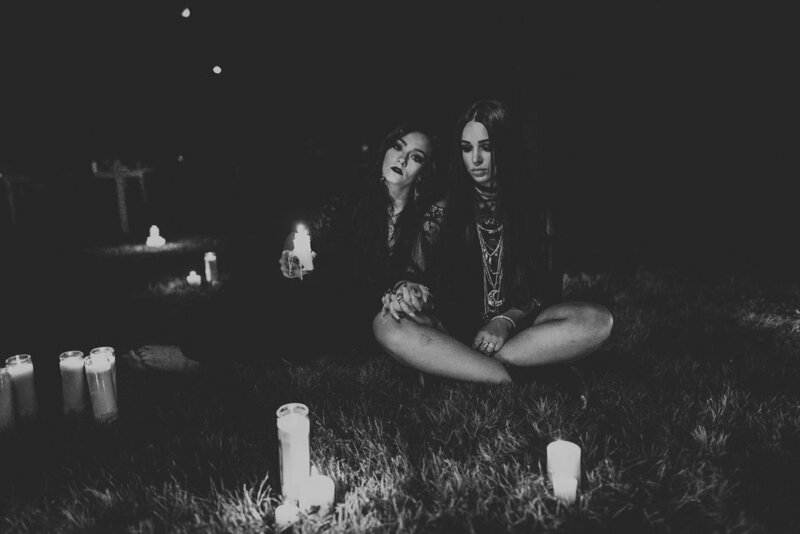 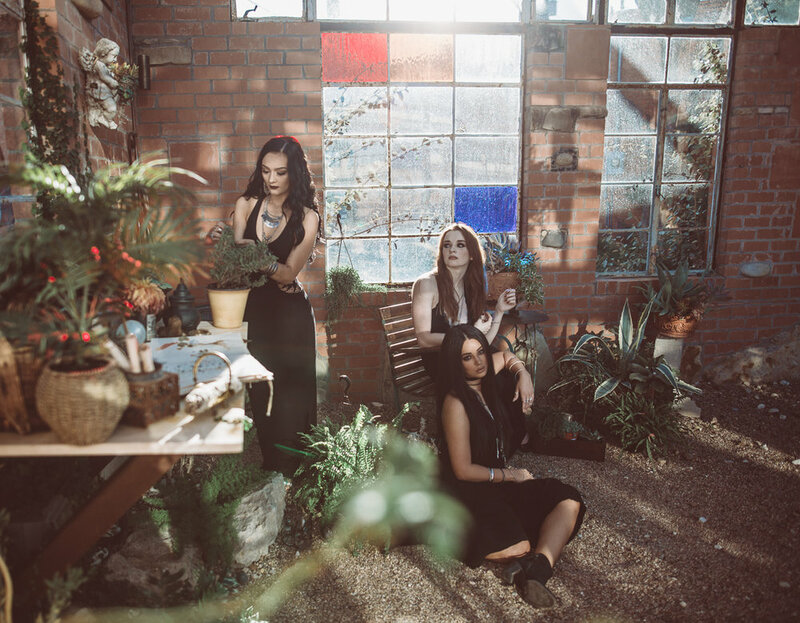 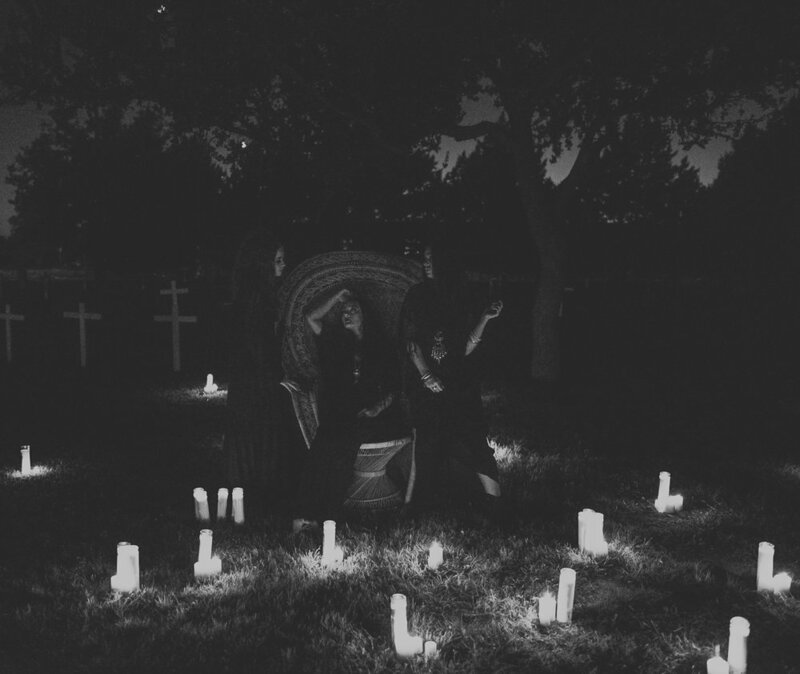 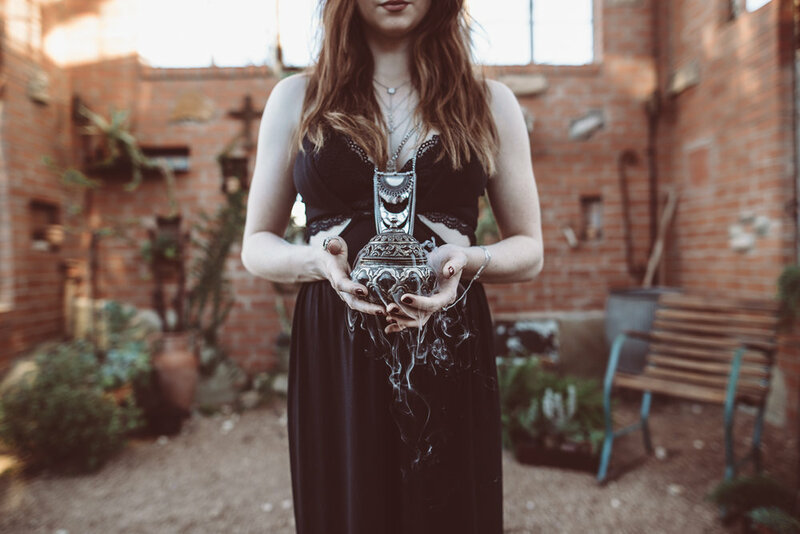 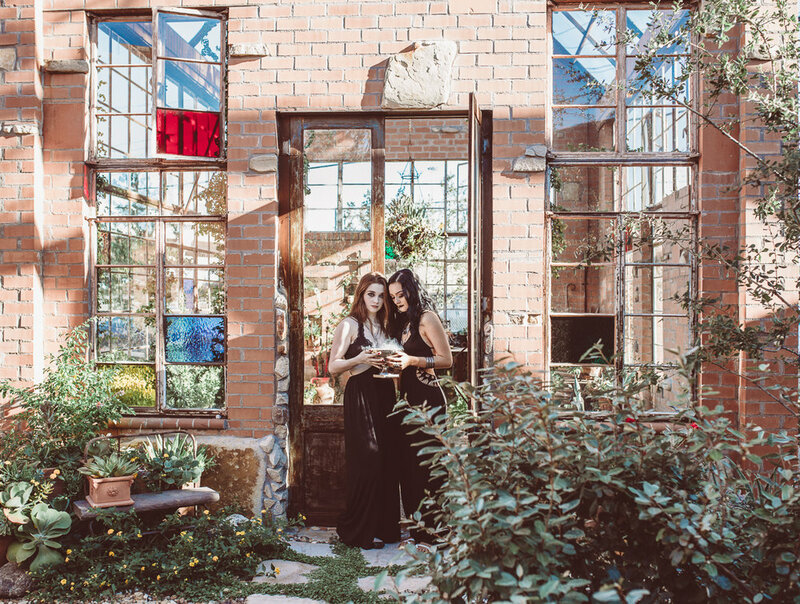 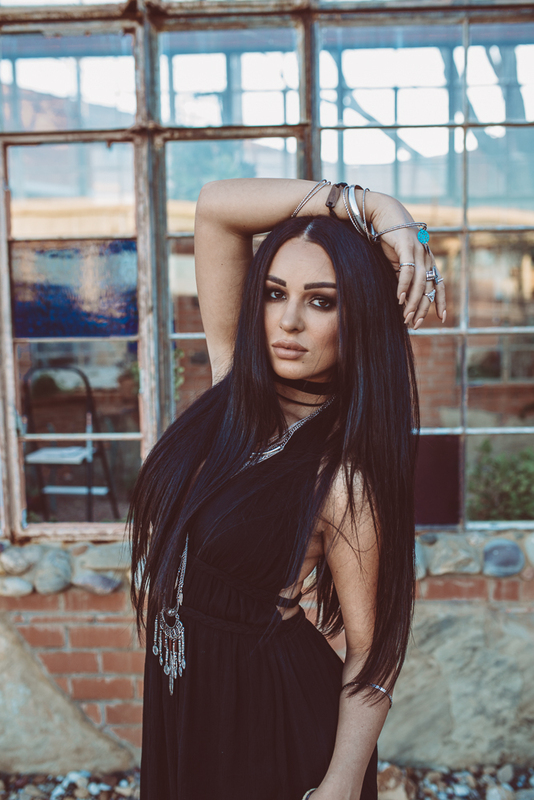 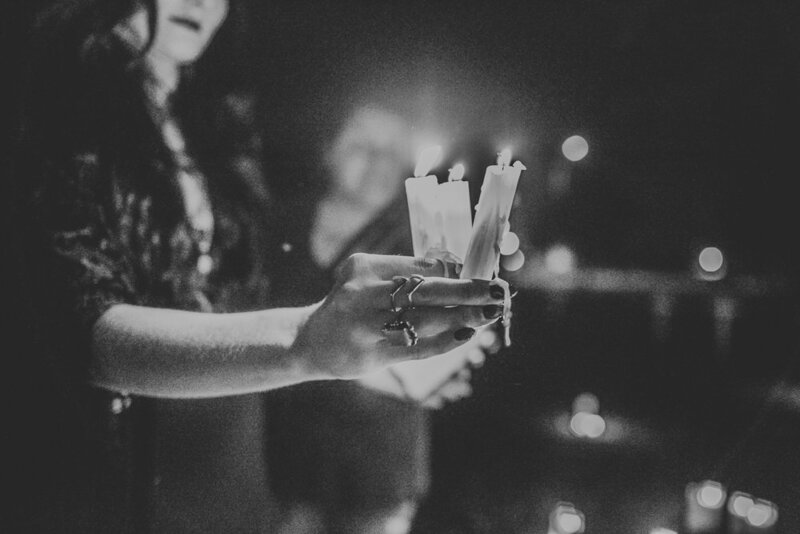 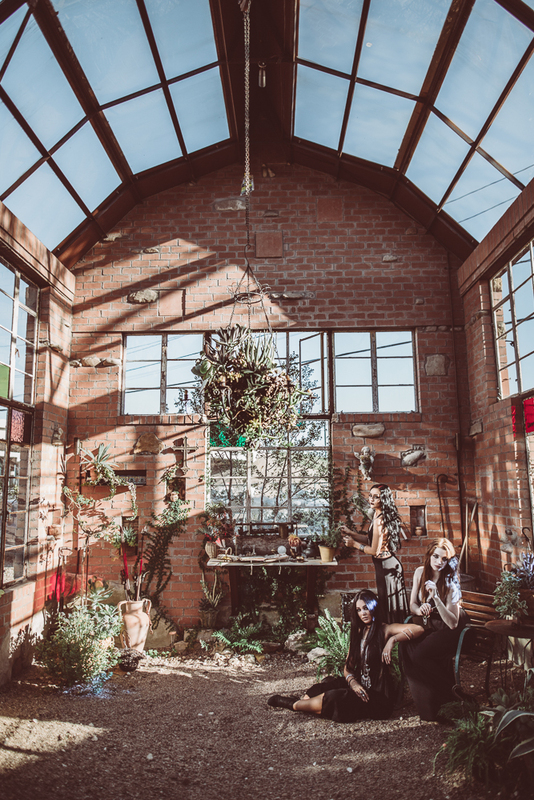 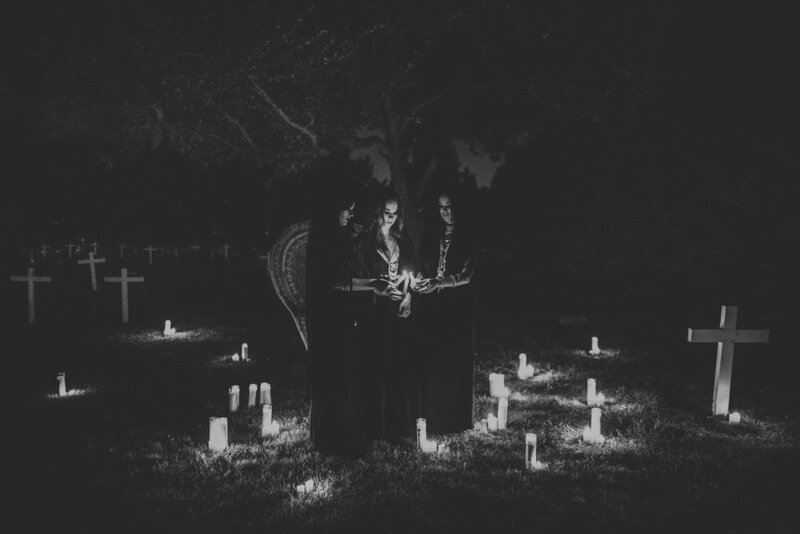 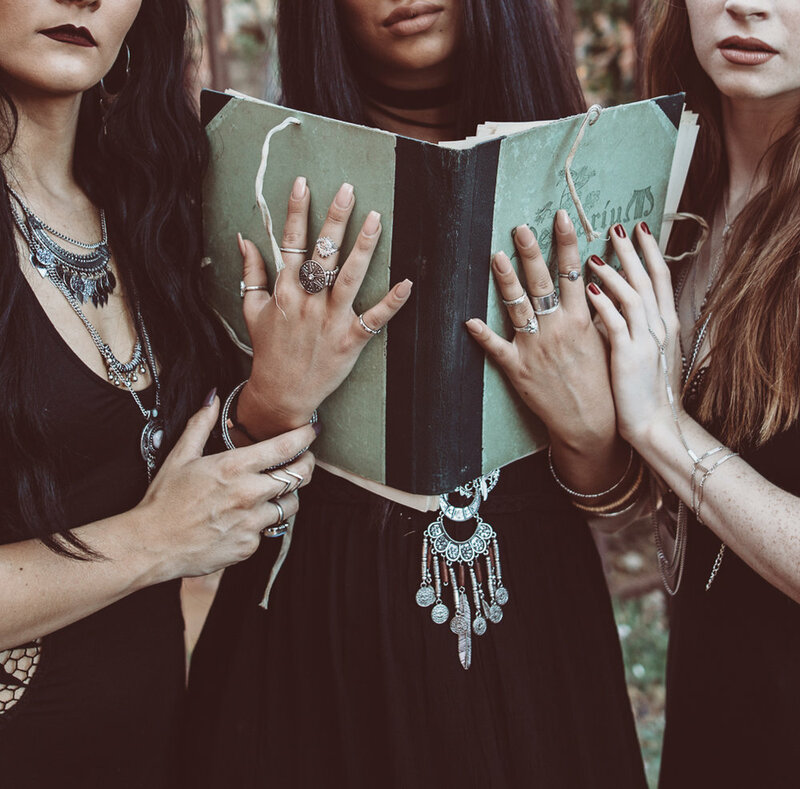 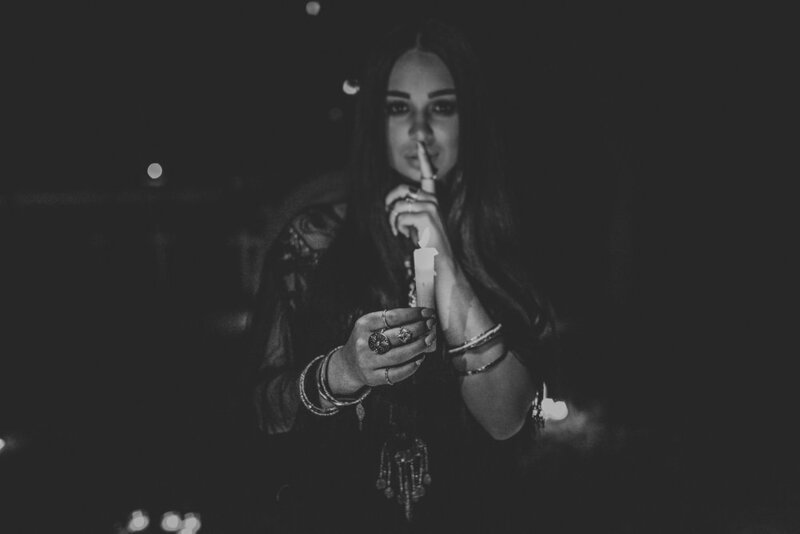 Ashley from Ashley Marie Photography and I teamed up to style this coven inspired session. 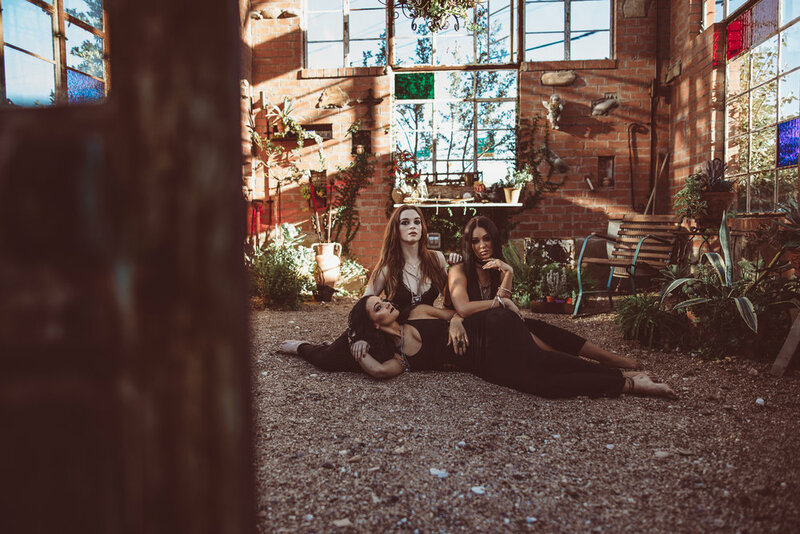 We lucked out in so many ways- the location, the models, the vibes. 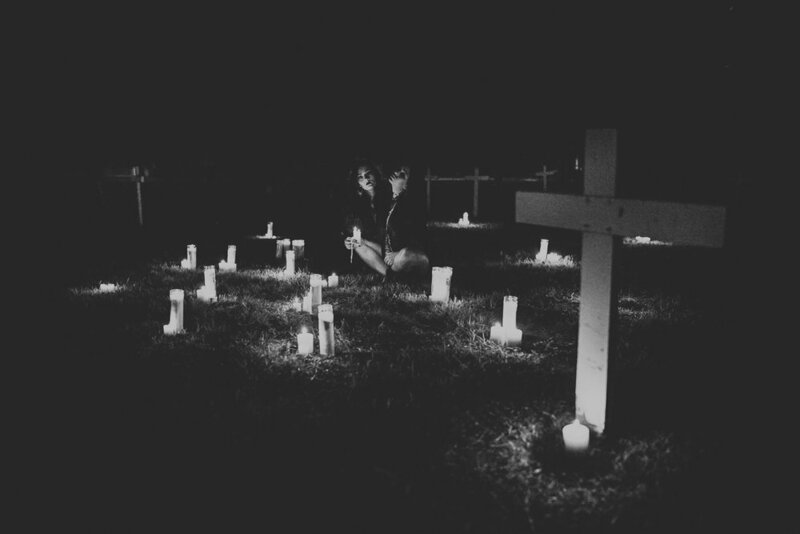 We were all on the same page for this vision and worked so well together. 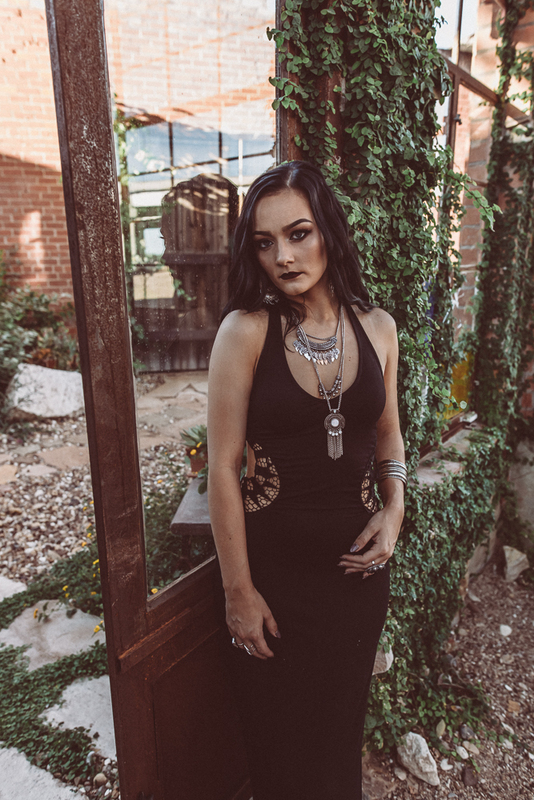 If you want to check out more images, click here to check out Ashley's blog post.